Alice Walker has published novels, short stories, poetry, and essays. In 1983, her third novel, The Color Purple, won the Pulitzer Prize and the National Book Award. 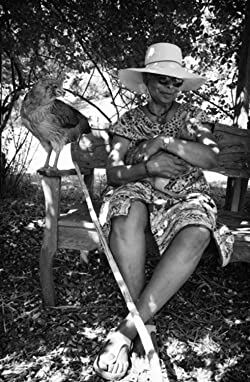 She was born to Georgia sharecropper parents, and her experience of poverty, racism, and African-American culture has informed her writing. Her love of books won her a scholarship to Atlanta’s famous Spelman College for Black women. She became a Civil Rights activist who continues to fight for justice internationally. Please enter your email address and click the Follow button to follow Alice Walker!